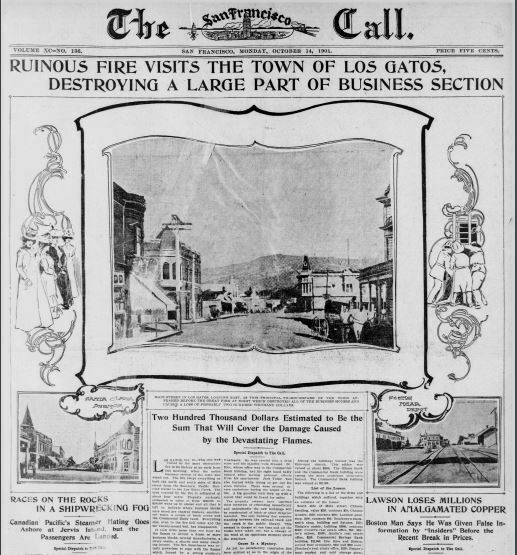 Fire was a major danger in Los Gatos in the 1800s. Buildings were made of wood, including sidewalks (think boardwalk), and most appliances – light, heat, cooking – still used an open flame. Fire was a greater, more present danger than local wildlife (cougars and grizzlies). In its early years, the town relied on bucket brigades, finally graduating to two volunteer Hose Companies and a Hook and Ladder Company in around 1886. The Cold Spring Water Company of Los Gatos filed to incorporate in December 1890 with the stated purpose to “introduce water for domestic and fire purposes into the town of Los Gatos.”. In 1888 the town passed an ordinance to provide for the organization of a dedicated Fire Department, and perhaps just in time. A major cartridge fire in July of 1891 leveled many of the town’s businesses, and saw the shift of the business district from the east bank to the west bank of the Los Gatos Creek – and it has remained so to this day. While many major fires destroyed homes, stores, hotels, and even an opera house, the worst is often said to be the 1901 fire. 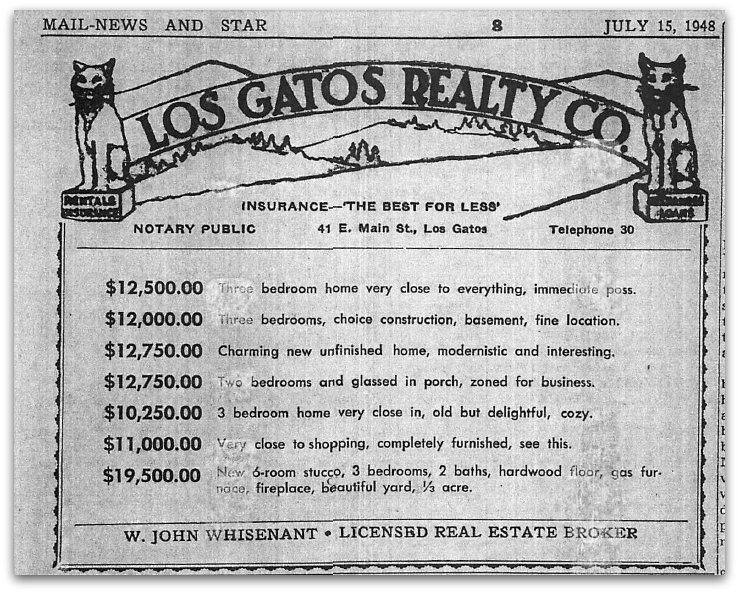 1948 Los Gatos Real Estate Ad – love those prices! Found this in my “Los Gatos History” file and thought my readers would enjoy seeing it. I’m sorry that I don’t recall who it was who so kindly put it into my hands. If you love the rich history of Los Gatos, or just want to learn more about it, the town’s library and history museum have a joint project that you should know about: Hooked on Los Gatos – the Library and Museum History Project. Together, they have organized and digitized an incredible wealth of interesting artifacts and information, much of which is now available online and some of which is now in books which can be purchased online or in local bookstores. 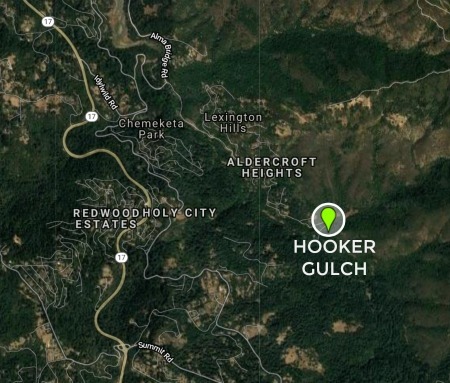 Visit the Hooked on Los Gatos website to check out historic homes, businesses, photos, and loads more. Enjoy! 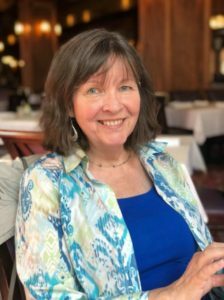 Last year, I had the pleasure of attending the Los Gatos History Walk (and blogged about it here on Live In Los Gatos – click the link to see photos from the tour on May 5th). The tour, “A Walk In and Out of the Past” will be presented this Sunday and I want to give it my heartiest endorsement as a great way to catch the flavor of our town’s past. What was life like for the people who lived in the Los Gatos area before the colonists arrived? For thousands of years before Europeans set foot in the beautiful Santa Clara Valley, the native people – who called themselves “Ohlone”, meaning “the people” made this sub-tropical climate their home. (There were appx. 5000 of them living here when the area was colonized.) The Ohlone ranged from about Carmel to the south and up the Peninsula and across the East Bay, at the least. They were a mobile people who were hunters and gatherers. They made great use of tule reeds for clothing, housing, and bowls. The acorn (several types from several varieties of oak trees) was their staple food, made into bread, soup, and a type of hot cereal after it was leached with water. In a bad year for acorns, they could use the California Buckeye instead. Adorned with shell & rock jewelry and tatooed with cinnabar, they must have been a lovely people. They hunted, they fished, and they traded with other Ohlones. They followed the seasons to collect berries and seeds; their homes did not need to be permanent. In the late 1700s the California Missions were being founded by Spanish Franciscans. Spain had claimed this land as its own and it saw in the friars a way of cementing that claim. The friars, meanwhile, saw this as an opportunity to claim more souls for the faith. So with an alignment of “church and state” the padres made their way north from San Diego, placing most missions just a day’s horseback ride apart (appx 30 miles) – and frequently up on a hill so they could be found easily. Spain gave out giant land grants to those who would settle and tame the land. Despite Spain’s attempt to solidify its hold on California and Mexico with the Church, it was too far away to prevent the predictable revolution. When Mexico did declare its independence, it too claimed this area, San Jose and the Santa Clara Valley, as its own. So how was Mexico going to keep a tight reign on this vast land (when Spain couldn’t manage it)? It likewise decided to go the way of land grants. Settlers were allowed to apply for a land grant and the initial requirement was simply that they live on the land. Sebastian Fabian Peralta and Jose Maria Hernandez, brothers-in-law to each other, were out searching for good land so that they could apply for a land grant like other early settlers. While near what is now Vasona Lake County Park, the heard Mountain Lions fighting and screetching. The men understood that cats signaled the nearby presence of water, and they found what is now knows as the Los Gatos Creek. They named the area “La Rinconada de Los Gatos”, or Cat’s Corner or The Corner of the Cats. This took place in 1839. They received a huge area of land, 6631 acres (one and a half leagues). The region stretched from about both sides of the Vasona area to beyond Quito Road and then in to Campbell. You can view a plat map, care of UC Berkeley, online. Incidentally, their first adobe home was somewhere in that region along the Los Gatos Creek which is now part of Vasona Lake County Park. Sadly, we do not know the exact location of the home as no traces of it remain. In the 1840s logging was beginning to be important, and after the gold rush of 1848 local growth made it crucial. By the 1850s there was a road across the mountain path and Mountain Charlie was running his stagecoach across it. (During the heyday of stagecoaches, Los Gatos saw them come every 15 minutes during the busiest part of the day!) This was the wild west era, complete with horse thievery, stagecoach holdups and home robberies – it all happened here! By the 1880s fruit orchards had begun making an important appearance and with them came the railroad to get the fruit from local canneries to market. The first Los Gatos housing subdivision came about in 1877, though the 48 lots werent’ for sale until 1881. By 1887 there were enough people settled in Los Gatos, 1645 to be exact, to incorporate into a town, so it was begun officially with 100 acres on either side of the Los Gatos Creek. In the 1880s Los Gatos saw the springing up of the “walk to town” areas: Edelen, Fairview Plaza, and Almond Grove. Then, as now, those were prized neighborhoods full of lovely Victorian style homes. As you know, the Town of Los Gatos has grown and grown and is now more than 10 square miles with about 30,000 inhabitants, and its popularity has never dimmed. Charlie Parkhurst Wasn't The Only One! Thanks to Google Alerts, “Live in Los Gatos” doesn’t have an excuse for missing much that comes online about the Town. 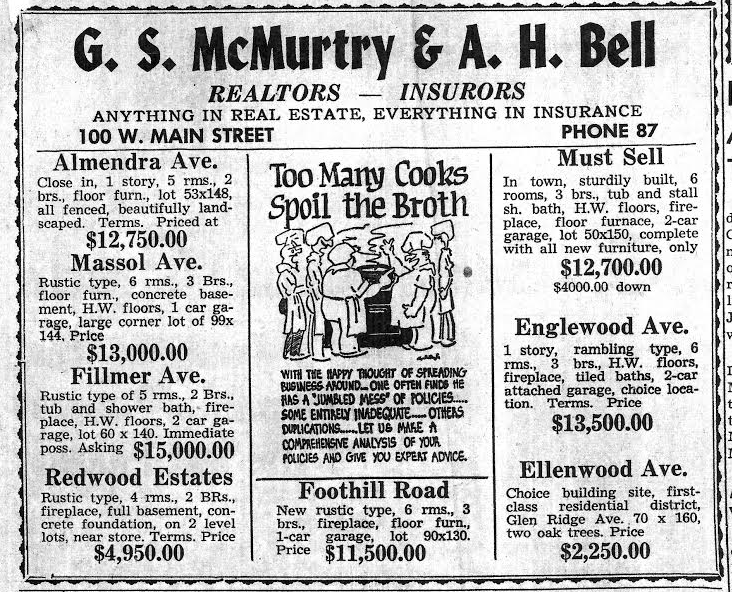 This morning I was directed to an article in the San Jose Mercury News that discussed a bit about life in the 1890s. A photo of women with enormously poofy sleeves was displayed, along with a discussion about their clothes generally. It wasn’t all that interesting. At the bottom of this article is a section titled “112 Years Ago” and that’s where the interesting stuff was buried. In the case of Louise Elizabeth Myrtle Blaxland Murton Matson, though, it may have been work that motivated her, but not honest work. Imagine her jailmates’ surprise when she was thrown in with them in January of 1895 and they realized that the guy passing bad checks on Main Street in Los Gatos was no man at all. Apparently it was her mother who thought up the idea that if she dressed like a man, she could get away with her crime (what a family!). The judge must have been baffled as to what to do with this case. Instead of sentencing her to serve time in the jail (perhaps there were no women’s facilities? ), he released her with an order to dress like a woman. Some would argue, both then and now, that this would be quite punishment enough. 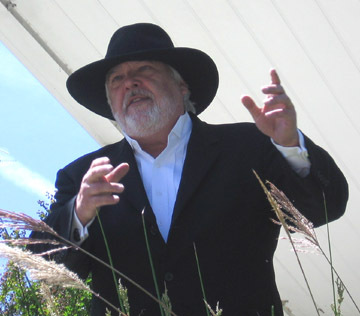 Los Gatos is full of very cool, very interesting history – and I don’t just mean haunted houses! On May 5th, the town will host another History Walk through downtown. There will be three walks with performances, one at 1pm, one at 1:15pm and one at 1:30pm. I will be there and hope to see you join in the fun as well! !